What is an Arts Organization? An organization that budgets 50% or more of its resources towards arts programming. Membership dues are based on an arts organization's annual operating budget. You can make a donation above your membership!  LAC Project Grants exclusively for eligible 501(c)(3) arts organization members. To apply for a grant click here.